Starting a new online video marketing strategy can be a daunting task, especially if you don’t live in the world of online media buying. Fifteen minutes into researching the topic will undoubtedly introduce you to a variety of new terms, all very similar but with subtle differences. In this post, we’ll help you make some sense of the online media buying space and give you some tips for how to get started advertising online with video. If you’re not a video ad newbie and are just looking for some video ad network recommendations, feel free to skip ahead to the list at the end of the article. For the rest of you, let’s start making some sense of the online media buying space. Put very simply, an ad network is a company that connects advertisers to publishers. In other words, they have a pool of open ad space on websites as their inventory, which they sell to advertisers who want to show their ads to the type of people that visit those sites. Ad networks are often confused with ad exchanges, which are similar but have some key differences. The primary difference is that ad networks are companies that aggregate a bunch of ad inventory (open spaces on websites to place ads) and sell it in slices at fixed prices, often based on audience segments. Ad exchanges on the other hand are technology platforms that sell individual impressions based on bids received through an online auction. Ad exchanges allow for more automation and bidding happens in real time. For that reason, you may hear the term “programmatic” for ad inventory purchases through exchanges. As if that wasn’t complicated enough, there’s one more term often thrown into the mix: DSP. DSP is short for Demand-Side Platform. Put simply, a DSP allows marketers to buy from several ad inventory sources, such as multiple ad exchanges. Due to the rise of automation, programmatic media buying, and the desire for transparency into exactly what sites you’re paying for your ads to appear on, true ad networks aren’t as common as they used to be. You’ll often find that a company referred to as an ad network is in fact an exchange or DSP. For example, you’ll find the company Brightroll listed in many blogs about ad networks, but they actually offer a DSP and an exchange. So, for the purposes of this post, we’ll include ad networks, exchanges, and DSPs in our definition of video ad networks going forward. Video ad networks are simply the companies and platforms that focus on or include video as a type of advertisement they place on websites and apps. However, they are somewhat unique because of where the ads are placed. While text and image-based ads are usually shown in banners or around text in an article or blog post, video ads have a few more placement options. Video ads can be placed just like other ads, such as in a website’s sidebar. But they are more commonly found accompanying other video content. This is called pre-roll, mid-roll, or post-roll. A pre-roll ad is most common and simply means that the video ad is shown before the video content the viewer came to watch. If you’ve ever watched YouTube, you’ve probably seen a pre-roll ad. Mid-roll and post-roll ads are similar, they just refer to ads that are shown in the middle of a video or at the end of a video. As you may have gathered, purchasing online ad space can be complicated for people that have never done it. So, for companies that are just starting out with online video advertising, we usually recommend starting with YouTube, the Google Display Network, and Facebook. These platforms are relatively easy to get started on, offer large audiences with advanced targeting capabilities, and allow you to define as large or as small of a budget as you’re comfortable with. Any video uploaded to YouTube can be turned into a YouTube ad as long as it fits the requirements for length and content. Ads can be either pre-roll ads, placed in YouTube search results, or appear beside playing videos. You can set your daily budget to whatever you’d like and you don’t have to pay when a viewer skips your ad early (before 30 seconds or the end of the ad, whichever comes first). To make sure you’re reaching your ideal audience, ads on YouTube can be targetted based on age, gender, location, interests, and more. YouTube also has great analytics built-in so you can see what’s working and who’s viewing your ad. 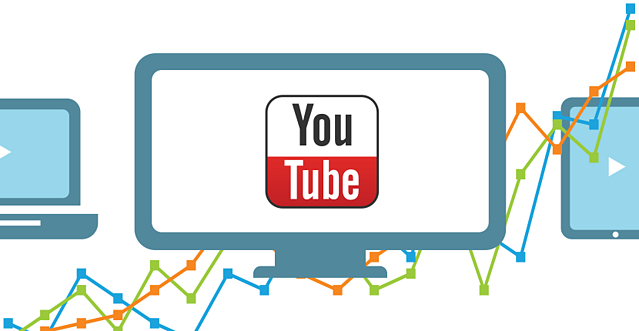 Since YouTube is owned by Google, YouTube ads are managed through Google’s AdWords platform. But to learn more and get started with YouTube ads, we recommend visiting YouTube’s advertising landing pages before you jump into AdWords. The Google Display Network is a collection of over two million websites that Google can place display advertisements on. Some of those websites (and apps), which Google refers to as “Google video partners,” are also capable of displaying Google video advertisements. 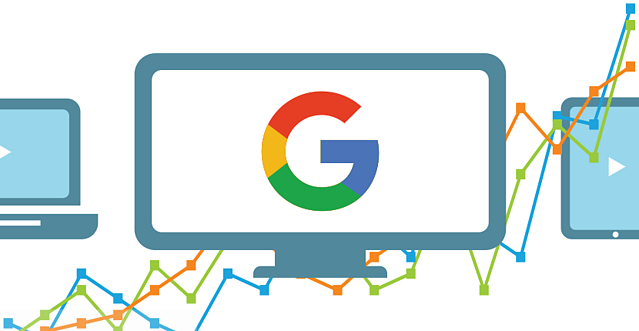 Creating an ad for the Google Display Network is very similar to creating an ad on YouTube, and is also managed through Google AdWords. In fact, you can create a video ad for YouTube and Google Display Network at the same time. Here’s a link to more information about video ads on the Google Display Network. 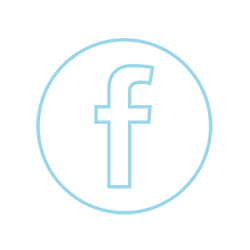 Facebook is a great first place to start out for anyone new at online advertising and is still used by experienced online advertising experts. It has a huge audience, offers great detailed audience targeting, includes good built-in analytics, and gives you full control over your budget. Creating a Facebook video ad is similar to creating any other type of Facebook ad, you just select “Video Views” as your ad objective. You can select from quite a few different ad placement options, including the news feed, instant articles, in-stream videos (mid-roll), right column, Instagram feed, Instagram stories, and Audience Network. Audience Network is very similar to Google Display Network, allowing you to display your video ad on websites and apps other than Facebook or Instagram. If you’ve never advertised on Facebook, we recommend starting here. And, if you need to create high quality videos on a budget, check out our post with tips on shooting great video from your iPhone. “Vdopia is a programmatic platform for mobile video advertising. Chocolate by Vdopia is a leading programmatic marketplace helping brand advertisers connect with quality publishers. “Exponential delivers innovative advertising experiences that transform the way brands interact with audiences across desktop and mobile."